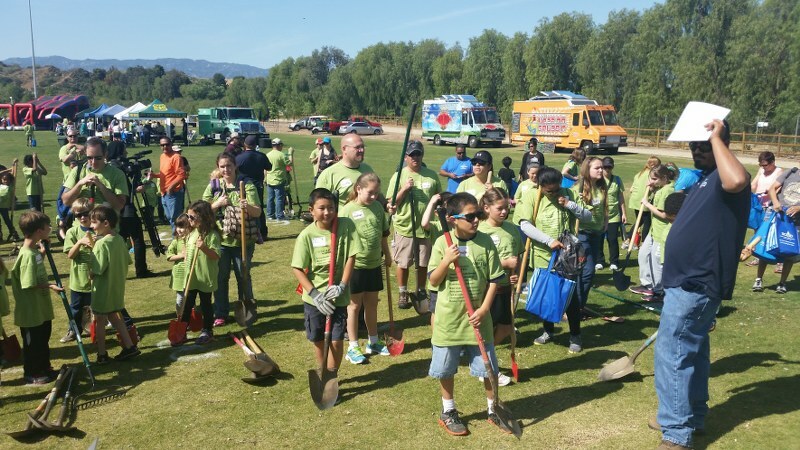 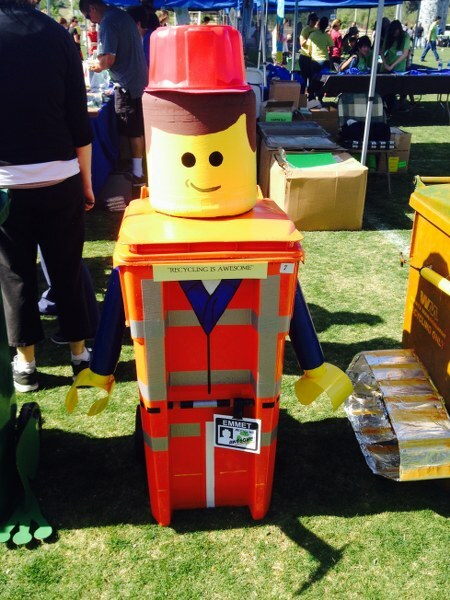 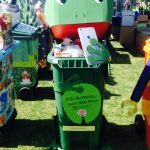 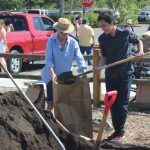 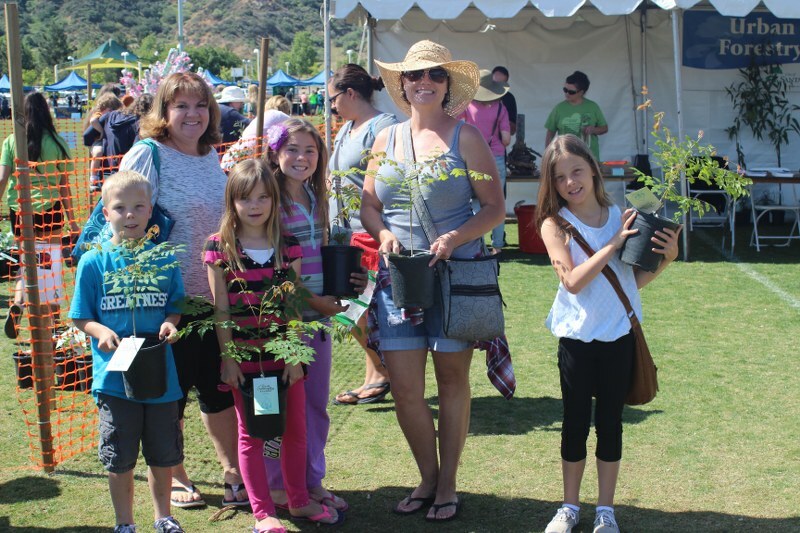 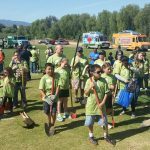 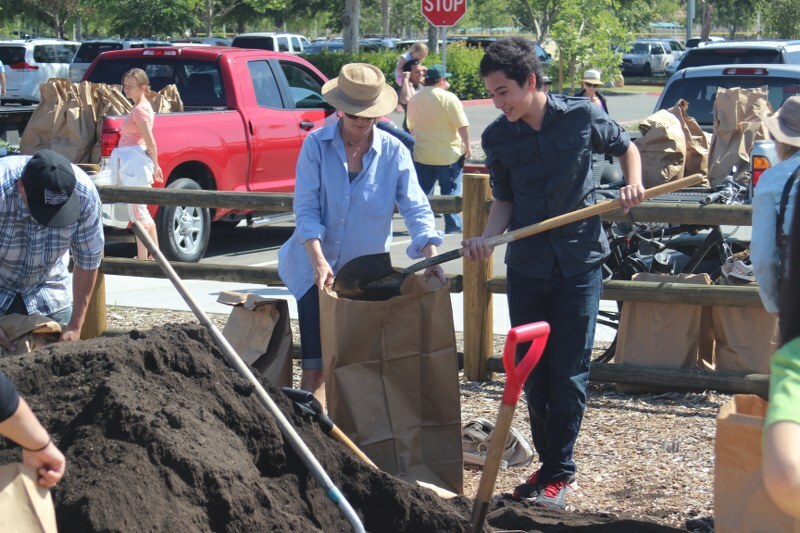 The City of Santa Clarita’s Earth Arbor Day celebration, presented by SCV Water is an event that is held in conjunction with the worldwide Earth Day efforts of improving environmental awareness and taking care of the planet. 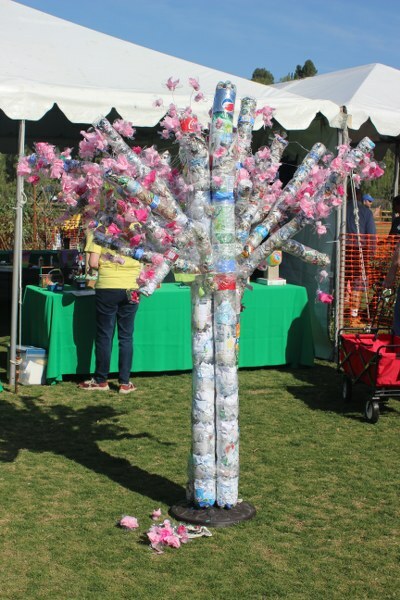 Join in the festivities at this eco-friendly event to renew your commitment to reduce, reuse, and recycle to protect and preserve our environment. 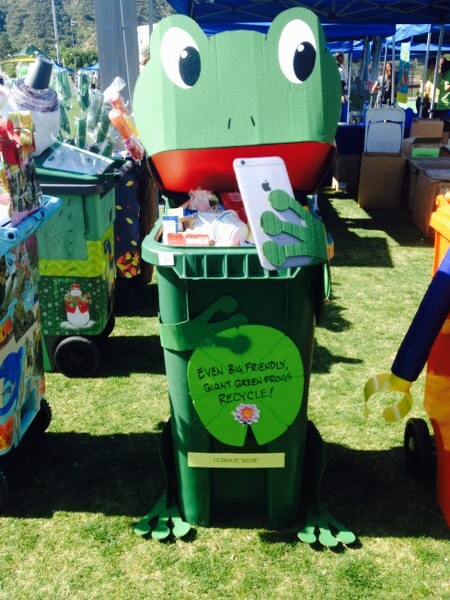 Location: Central Park – 27150 Bouquet Canyon Rd. 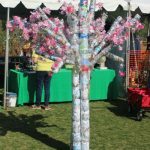 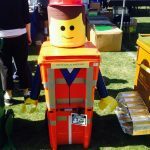 The festival is combined with the KHTS Santa Clarita Home and Garden Show, the Emergency Expo, and the KHTS Arts and Crafts Fair, which will all be held at Central Park for two days: Saturday, April 27 and Sunday, April 28. 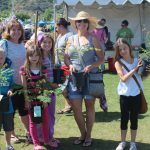 For more information about this mega event, visit SantaClaritaHomeandGardenShow.com.